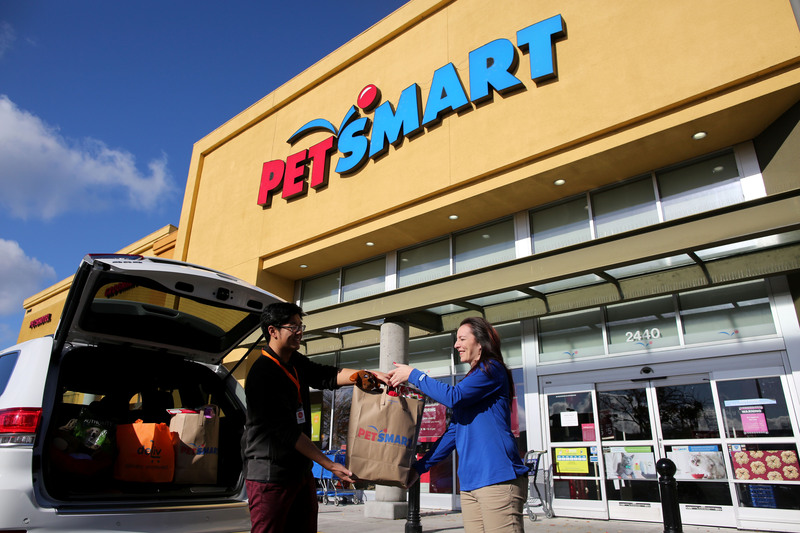 shopping hassle-free for pet parents. So starting Dec. 17 through Dec.
feasting treats to involve pets in dinner parties and family meals. Chance and Lucky plush toys. fulfillment resources, an efficient approach in online retail. York City, Yonkers and Northern New Jersey. on Dec. 24 by 2 p.m. are expected to be received by 6 p.m.
***While supplies last. Selection may vary by store. pet parents closer to their pets so they can live more fulfilled lives. comprehensive online pet supplies and pet care information in the U.S.